Colombia’s constitutional court has overruled local mining bans after the local subsidiary of Chinese and Indian oil companies appealed one of these bans. The ruling in favor of Mansarovar Energy is a huge blow to the local communities that want to ban mining in their municipalities, and a major victory for oil and mining companies and the national government. Bogota is facing major lawsuits for failing to honor international trade agreements as a consequence of local referendums that banned oil and mining activity, rendering mining titles against the law. According to the Constitutional Court, municipal governments cannot ban oil and mining activity as Colombia’s soil and subsoil is property of the State, and should be regulated by the national government. The latest ruling undoes a 2016 ruling in which the court did grant municipalities the right to regulate mining activity within their borders, which led to a wave of requests for local referendums. Despite the fact that the Constitution recognizes the competence of territorial entities to establish the use of land, the function of this must be exercised in a coordinated manner and concurrently with the competences of the Nation. Court officials told newspaper El Tiempo that the ruling is not retroactive, with the exception of the town of Cumaral where Mansarovar Energy, a subsidiary of Chinese oil firm Sinopec and India’s ONGC, appealed the validity of a mining ban. The central Colombian municipality almost unanimously voted against Mansarovar’s plans to exploit oil within the municipal border, a decision that was appealed by the mining company. While disallowing local governments to ban mining activity, the court also ruled that the national government cannot impose mining projects on municipalities and in the future must first find consensus with local communities before granting oil and mining titles. 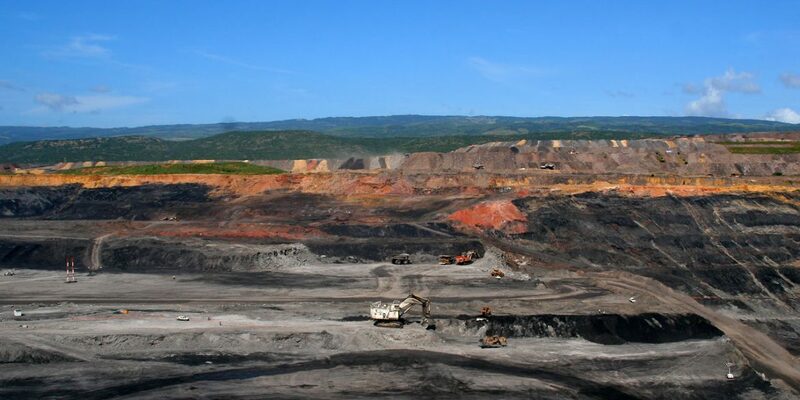 According to national government statistics, Bogota has granted 18,060 mining titles over the past two decades in what has been called “a mining piñata” in the media. Nariño governor Camilo Romero regretted the decision. “While in the countryside we defend territory, the environment and life, today the Constitutional Court denies the people, the municipalities, the right to reject mining through referendums,” the governor said on Twitter.